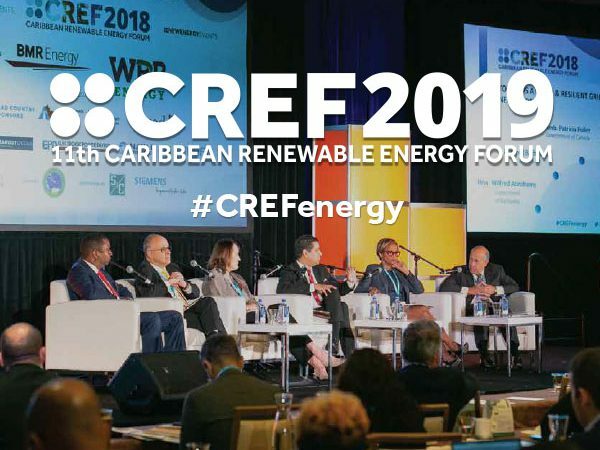 Despite the extraordinary need for infrastructure investment region-wide, the Caribbean is frequently categorized alongside Central America by international infrastructure event organizers and given minimal representation in event proceedings. 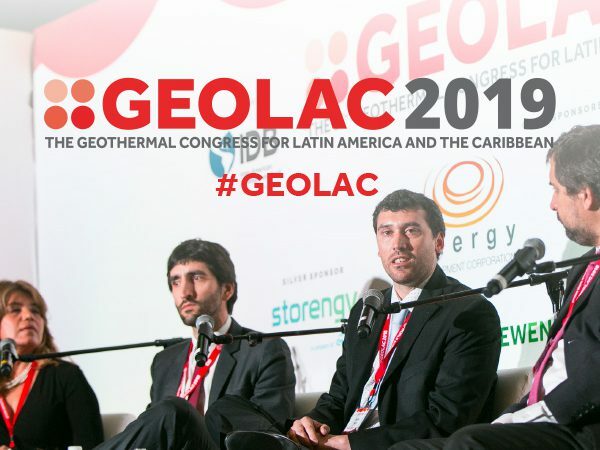 Culturally and geographically distinct, and with very specific needs driven by an all-important tourism industry and high regional energy prices, there is a clear need for an independent forum designed to showcase the region’s infrastructure needs, explore structures and partnerships, and introduce Caribbean projects to international sources of financing. Against this backdrop CIBCFirstCaribbean, the leading regional commercial bank, IJ Global, the infrastructure arm of Euromoney Institutional Investor, and New Energy Events, the host of the annual Caribbean Renewable Energy Forum (CREF), were proud to launch the Caribbean Infrastructure Finance Forum (CARIF) in December 2016. Taking place at the Hilton Nassau, The Bahamas, the event gathered over 100 stakeholders drawn from key regional public sector entities and leading Caribbean and international providers of capital. The launch of CARIF also signifies a commitment to expand our year-round reporting on the regional market. Expect to see more interviews, more deal coverage – more exposure, broadly, for activity around critical regional infrastructure projects. We will announce dates and a venue for CARIF 2017 shortly.